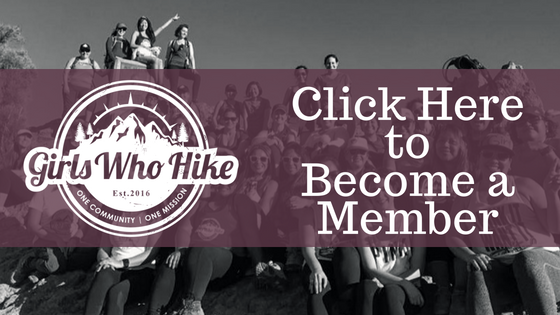 Join Ambassador Shelby DeCusati to hike and enjoy a Friday sunset at Kennesaw Mountain. Following the group can head over to Glover Park Brewery on the Marietta Square to kick off the weekend with some brews. We will be meeting at the Kennesaw Mountain Battlefield visitors center at 5:00 PM and begin the hike at 5:15 PM. Sunset is predicted for 6:40 PM. Trail Rating: GREEN: Mellow hike, easy to follow, elevation gain of 1,000ft. and under, low altitude. Novice hikers welcome! 1L of water and headlamp/ flashlight required. Water required: 1 Liter plus a nutrient snack. Dogs: Yes if you plan to hike only. Dogs are not allowed inside the brewery.